The Premier League released the retained list on Friday afternoon, and it included the news of Zlatan Ibrahimovic’s release from Manchester United. 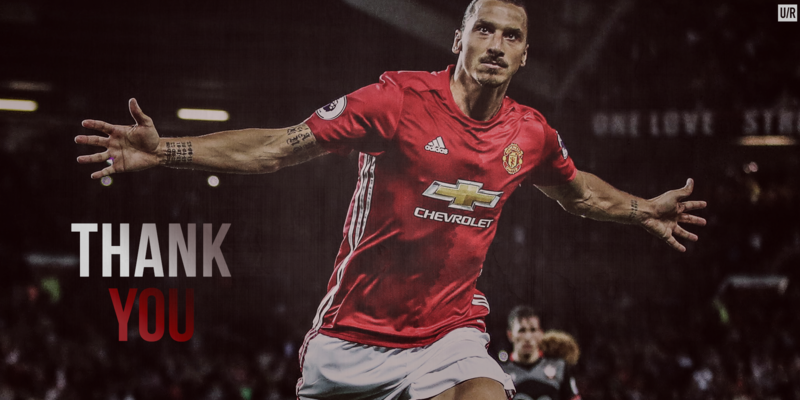 During Zlatan Ibrahimovic’s season at United, the Swede scored 28 goals in all competitions along with 8 assists. The 35 year old’s goals helped United win the Community Shield, the EFL Cup and the Europa League, all in which he played a prominent part. In April, Ibrahimovic suffered the rupturing of both his anterior cruciate ligament and his posterior cruciate ligament, ruling him out for the season and through the beginning of the 2017/18 season. A tragic end to a great goalscoring season ruled out a fairytale ending for Zlatan in his home country for the Europa League final. Zlatan brought a lot to the club, not just on the pitch, but also as a leader figure towards the youngsters. Marcus Rashford has previously praised him and promised we will see what he has learnt in the years to come. Thank you for everything Zlatan.